Tokyo is home to an eclectic and vibrant queer community, one that loves to party and is open to everyone. The LGBT scene in Tokyo is well and truly thriving. However, thanks in part to the nation’s at times prudish attitude to sexuality, it remains a little more hidden than its queer contemporaries across the globe. If you’re new to town and don’t know where to begin, or you’re looking to build a community of similar folks, here’s a crash course in where to go both in real life and online. Ni-chome, aka ‘Nicho’ for the locals, is Tokyo’s best known gay neighborhood and home to the densest population of clubs, bars, and other LGBT-centric establishments in the city. Apart from the occasional rainbow flag, during the day, the area is almost indistinguishable from many of inner Tokyo’s bar populated back streets, but as the sun sets it truly comes alive. Here you’ll find an eclectic, friendly crowd of expats, locals, visitors, and every in-between. Though the regulars who frequent the area come from all walks of life, everyone is chasing the same three things: community, fun, and booze. It’s here where you’ll find most of the LGBT female-centric bars in Japan. Relatively easy to access from anywhere in Tokyo, Nichome is less than a 10-minute walk from the east side of Shinjuku Station, and practically on the doorstep of Shinjuku-sanchome Station. 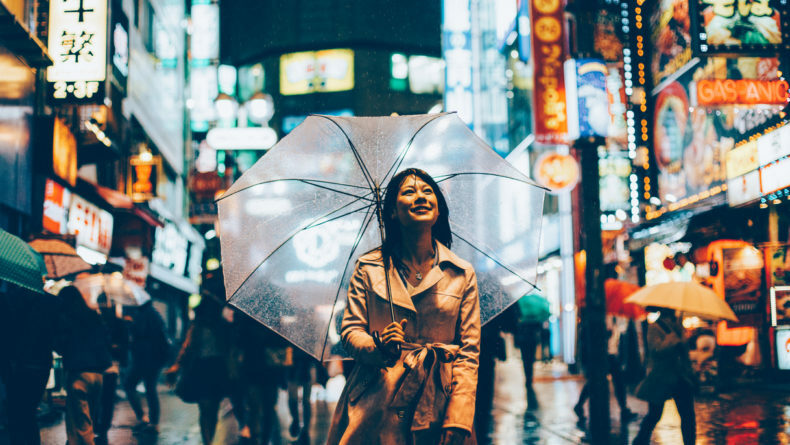 If you’re intimated to visit Nichome alone for the first time, however, this friendly (and fully bilingual) Airbnb tour can arrange for you to be met in Shinjuku and guided around the neighborhood by two fellow ladies all night long. Goldfinger: Is a Nichome institution, and probably your first point of call for those looking for female company. A popular alternative to the EDM heavy nightclub dance floors, this shabby-chic hangout is jammed packed on the weekends. It’s open to both guys and girls most nights, except for Saturday which is strictly female-only affair. If you’re a bit of a show-off, it’s worth noting that the bar also has a public karaoke machine that you’re more than welcome to ambush. Bar Five: Sitting on the second floor of a nondescript building complex is Bar Five, the ideal hangout for a relaxed glass of wine and a casual chat. This intimate bar is the perfect antidote to the sometimes manic energy of the world below. Adezakura: A little deeper into the Nicho labyrinth is where you’ll stumble across Adezakura, a laid-back bar that’s open for women only on Saturdays but welcoming to everyone else all other days of the week. There’s no cover charge, but entry requires you to buy one ¥850 drink. At the bar you’ll find a mix of friendly local and international patrons, so even if your Japanese isn’t perfect, there’s always somebody to chat with. News Cafe: Not strictly a gay establishment, News Cafe is an LGBT-run cafe located in the slightly more upmarket neighborhood of Jiyugaoka. If you’re looking for Japanese-Western cuisine, great coffee and an LGBT friendly environment, stop by. New Sazae: This one is not a lesbian bar, but it is arguably one of the area’s most legendary spots. One of the earliest gay bars to pop up in nichome, New Sazae’s killer retro soundtrack, friendly staff, and the effortlessly cool crowd have made it the best party in town 365 days a year. Sadly, the original owner Shion passed away earlier this year, but his proteges are doing a fantastic job at keeping the legacy alive. Many venues will charge an entry fee, or a minimum drink fee to enter. This is standard practice throughout Tokyo’s nightlife scene, so don’t be surprised if you get asked to pay at the door, even if the bar looks like a cozy hole in the wall establishment. If you have fallen in love with a bar and it’s set to become your new local, some venues in Nichome offer a “bottle keep” service. The system is this: you pick a bottle of your favorite poison from the bar (sake, shochu, whiskey, whatever) and the staff will keep your bottle in the fridge ready and waiting for you each time you visit. If you seriously like to drink, it’s an excellent excuse to go out and a great way to integrate into the local bar scene. Some bars will have gender-specific restrictions on certain days so to avoid the embarrassment of realizing you’re the only girl in the room, or your friend is the only boy, it’s best to read the door signs carefully. If the bar staff does ask you to leave, don’t be offended, you have to remember this is Japan, after all, a nation that loves rules, plus there are so many other places to visit. If you’re looking to build a network of gay comrades, more interested in dating than drinking, or just want to go beyond the boozy streets of Nicho, then consider hopping online to try your luck. Everyone with a smartphone and wifi connection knows that there are a plethora of dating sites and apps for people with every interest and desire under the sun. But to avoid maxing out your data limit and spending hours swiping through the wrong digital catalogs, here’s a rundown of the most popular URL destinations in Japan. These days Tinder is so ubiquitous that it really needs no introduction. 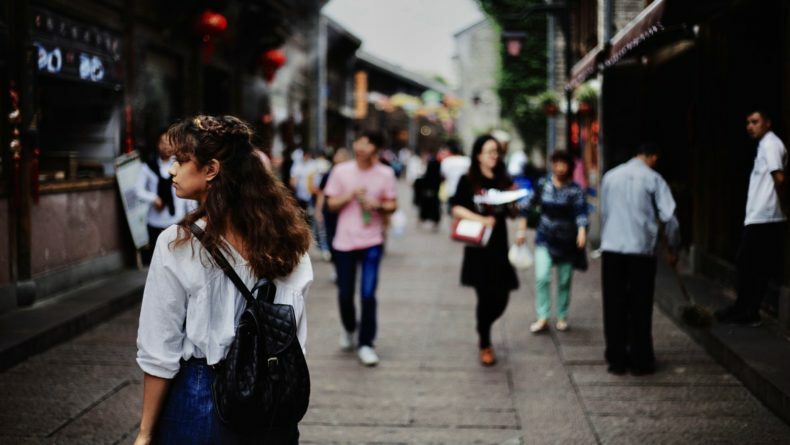 One interesting little cultural quirk, however, is that here in Japan, a large portion of female users who identify online as ‘interested in women’ have downloaded the app as a way to meet new people and make friends sans-romance. To avoid any confusion or miscommunication, it’s definitely worthwhile adding to your bio your status (looking to date, meet gay people, etc). 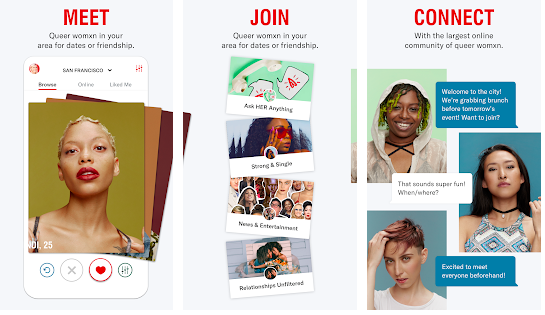 HER is a little less ambiguous when it comes to users’ motives, that’s because it’s a dating app built specifically for queer women. When it comes to utilization, HER is as much of a dating app as it is an online community. The app lets you set your profile to ‘single’ or ‘coupled’ and also hosts ‘communities,’ forum like spaces where you can chat with fellow HER users. It’s also an excellent source of information for upcoming meetups and events. That said it’s heavily geared towards paying users, so if you’re going to avoid paying for it expect quite a few restrictions on what you can see and do. A site that feels as old as the internet itself, Ok Cupid is your more run of the mill dating site. After answering a series of questions about everything from astrology, to work, to politics, it’ll build you a profile and link you up with similar folk. It’s mainly a dating site, but at least in Japan, it’s not rare for people to use it as a friend-hunting option too. 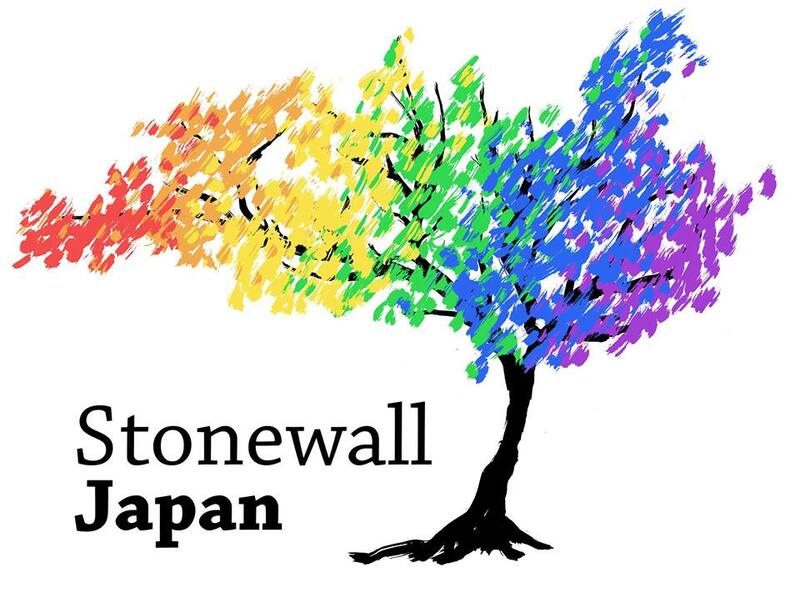 A Facebook group, Stonewall Japan is an excellent online community populated by a mix of local and international queer members who are someway connected to Japan. It’s like a community noticeboard or virtual roundtable, a queer brains trust where people come together to share news, stories, ask for advice and connect with one another. If you are planning on coming to Japan and want at least one source of relevant info, join the Stonewall club. For those wanting to go a little deeper either IRL (in real life) or URL, there are two other pages worth bookmarking; Tokyo Meow and Meetup.com. The former is a list of female-friendly queer venues in Tokyo and for some strange reason, Sapporo. Generally, the site covers what type of place it is (mixed, women only, etc), whether it requires a door charge and hours. A little dated, do be wary that a handful of the places online have shut down since they were listed on the site. 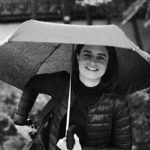 Meetup is like a friend-making app built to help people meet in real life, there are the occasional lesbian events listed here as well as broader reaching LGBT events too. Bookmark this link for all your relevant info. 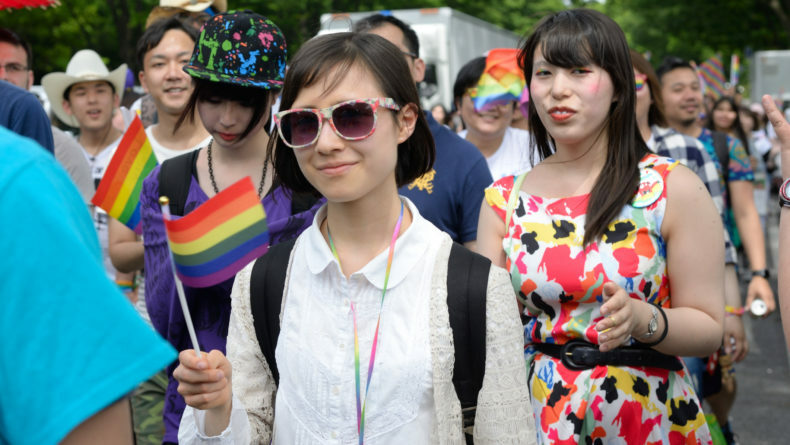 Tokyo Rainbow Pride is the widest reaching, most public event on Tokyo’s LGBT calendar. The 2019 installment will happen during late April, during which there are a series of small, queer-centric parties, gatherings and art events. The centerpiece of the event; a large, open, fair home to numerous stalls and live performance will run on Sunday, April 28 and Monday, April 29 across the road from Yoyogi Park. Food, booze, novel attractions, and informative booths it’s always a whole lot of fun. 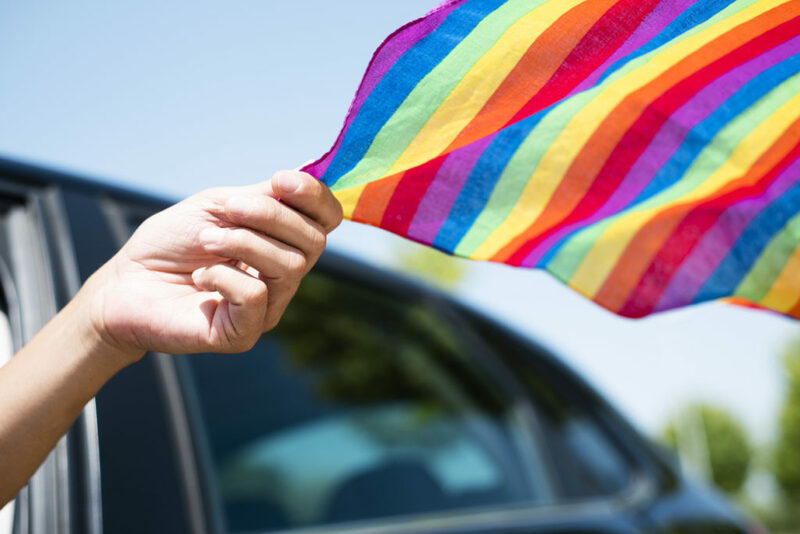 If you want to know more about the LGBT in wider Japan or share your insider’s knowledge, Savvy’s sister website GaijinPot also has an LGBT specific page, so be sure to check it out!